What is the health of your business website? Do you think it could use a facelift? If so, you should consider using animation on your website, blog, and social media posts to shake things up a bit. No, we are not talking about cute animated gifs of butterflies or birdies flying across your page. We mean creating animated marketing videos for business. How making an animated video can benefit your online presence? Animated video is one of the best ways to grab your audience’s attention and increase the engagement level of your content. Insignia.com reports several interesting statistics on the popularity of animated video. One statistic states that 55% of people online watch videos online every day. This fact alone shows the significance of having video content on your websites and blogs. If you’re short on on-camera talent– If you are short on real people to create your action or scripted video, you can use animation to create it instead. This idea allows you to have creative freedom and create your video in a way that will engage the audience on a higher level. When you want complete control over the environment– If you want complete creative freedom with your video messages, there is nothing better than animation to create exactly what you want without restrictions. When you have statistical data– If you have numerical or statistical data, it is better to use animation because the graphs can be displayed in a more attractive matter than what can be one with live action video. One thing you need to keep in mind when developing animated content for your website is that you must keep up with the standards that each platform requires. For example, different social media platforms require different specifications and sizes to display your video than Twitter, or Instagram does. Knowing the requirements for video is important before you produce your animation because you want it to display correctly. Facebook has a limit on the size of the video, as well so make sure you know the standards before you create your video. 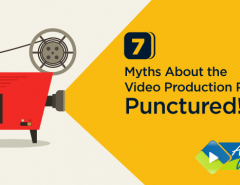 You should check for the exact specifications before planning your video. You don’t want to wait until you have already built it to find out that your video is too big to be accepted by Facebook. One tip we can share is that if you find your video is too large to be accepted by Facebook, you can embed the link from YouTube instead. Unlike many of the standard social media outlets, YouTube has no size limitations or space requirements so you can embed or link your YouTube video without restrictions. Many developers or business owners choose to use YouTube as the primary location for all of their videos. That way, you do not have to worry about the size or upload requirements or storing video on other platforms. This practice may also help you to stay more organized with your media without losing track of where you put them. 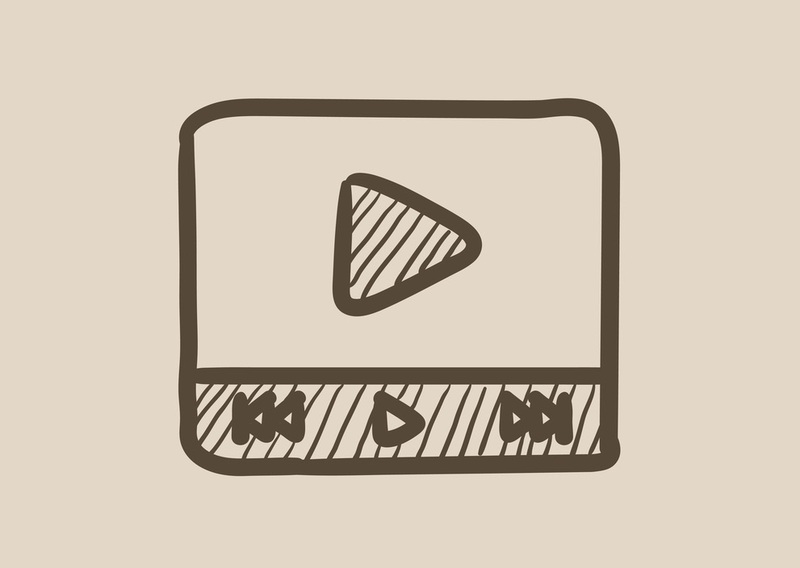 If you are putting your animated video on your blog, just make sure that your blog platform allows video. Not all word processing programs on blog platforms allow you to insert video, but most do. Blogger.com, owned by Google, allows you to embed a video via an embed code, as does WordPress and most other blogging platforms. If your blog is on your website, you will need to check your server qualifications to see what standards they require for you to place your video on your site. Look over this list of possible topics and decide which one you think would best benefits your business. You may find that sometimes you want to create a video that talks about a company announcement of some new service that you are offering. Other times, it may be a sales opportunity for a particular product to try to increase your sales. Subscription offers can be made to increase your leads and promote your business. Don’t forget the “call to action” that you put at the end of your video asking your audience to do something such as “subscribe” or order. Animated video is an important part of your web content, and if it is done correctly, it can serve to increase your sales, leads, and engagement level for your brand. 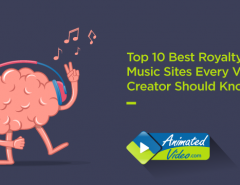 Some site owners are not sure where to start when creating the animated video because they don’t have a background in video production. That’s okay. 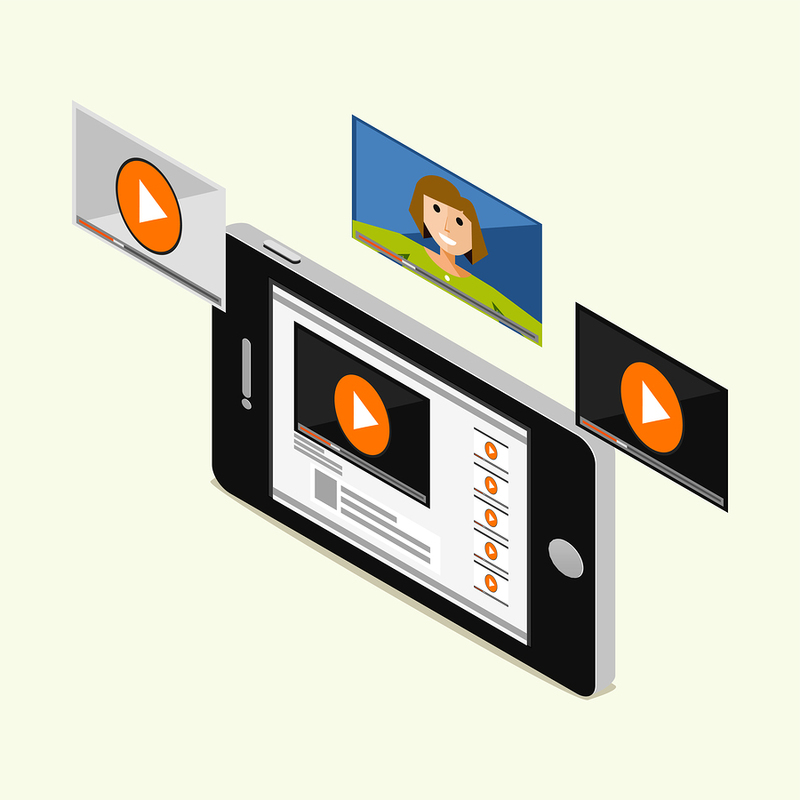 There are many different ways you can go if you want animated video on your sites and blogs. Don’t miss out on the excellent opportunity of sharing your ideas with the world all because you think you don’t have the tools or skill to do it. The only thing you have to have if you are planning on creating your video is a video camera and some basic computer video editing software. If you are doing an animated video, you can do this with an online animation software solution such as Goanimate.com or Rawshorts.com, to name a couple. These platforms have the templates and tools already in place that you’ll need to create your video. Getting to know the platform is the key to successfully using these principles to create an animation. Remember that with Goanimate.com, you can save your creation in mp4 video format, but you must pay a $39.95 per month premium for the privilege of doing this. If you do not plan to create your videos on a regular basis, you may want to find a professional video animation firm instead. 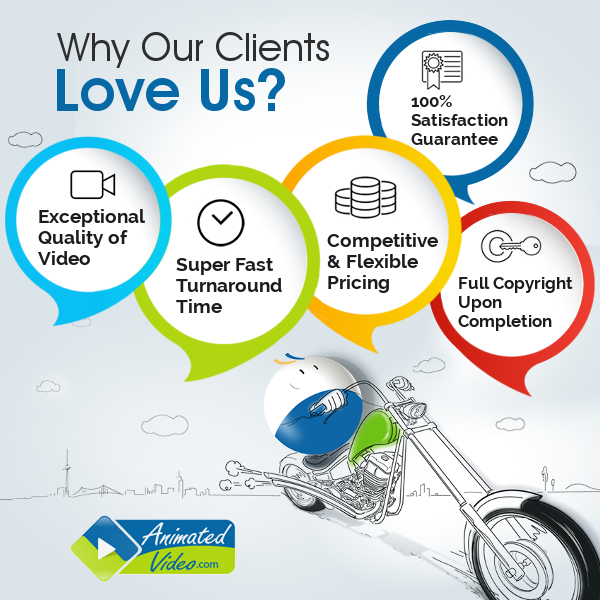 Animatedvideo.com is your professional animated video team that loves creating an animated video for businesses that will get you noticed by your target audience. We’ve been creating animated videos for years, and we can do the same for you. Look at our whiteboard videos, 2D and 3D videos, and motion graphics video as well as character animation and see what you think! Then figure out what you want to do and contact us for a free quote. It’s not hard to create a great animated video that you’ll be proud to share with your audience, and your audience will enjoy it, too! Get in touch to see how you, too can incorporate animations into your websites, blogs, and social media. 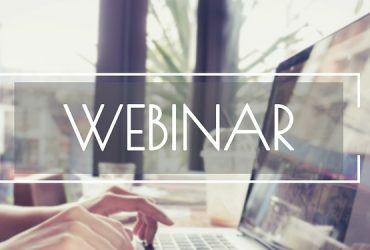 It may be one of the best actions you ever take to increase your leads and conversions. 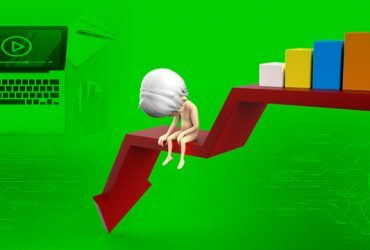 Previous Article Is Your Digital Marketing Suffering Digitally?